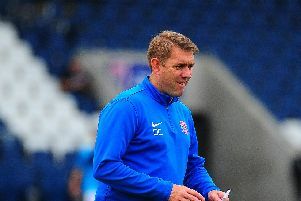 Dave Challinor says he’s perplexed why his AFC Fylde side have such a poor record against the National League’s weakest sides. 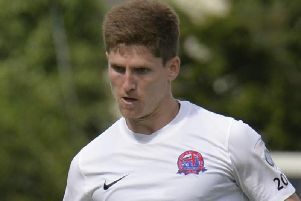 Fylde had an afternoon to forget in Essex but their place in the play-offs is now almost certain. 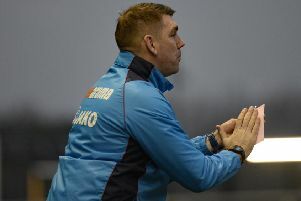 Dave Challinor is keen to clinch the three points that will virtually cement AFC Fydle’s spot in the play-offs at already relegated Braintree tomorrow. 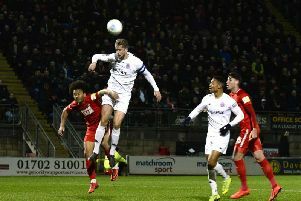 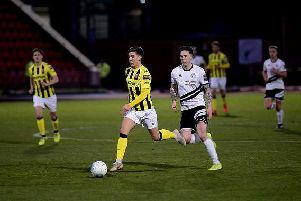 AFC Fylde boss Dave Challinor showered his flair players with praise after they dug in and did the ugly side of the game in Tuesday night’s impressive win at Gateshead. 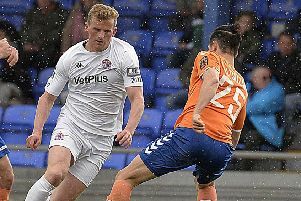 Nick Haughton’s sublime first-half strike was enough for Fylde to take a massive step towards sealing a National League play-off spot. 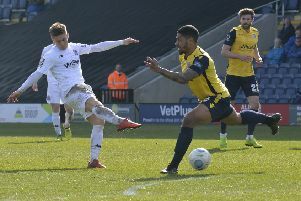 AFC Fylde boss Dave Challinor hailed his players’ character after their come-from-behind victory against Eastleigh at the weekend. 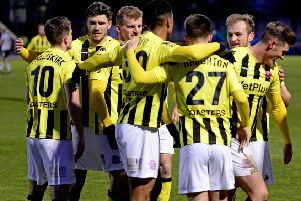 AFC Fylde manager Dave Challinor has called on his players to treat today’s crucial clash against rivals Eastleigh as a play-off decider. 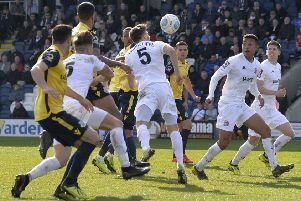 Dave Challinor says the next three games for his AFC Fylde side will prove pivotal as the Coasters look to finish in the National League play-offs for the second season running. 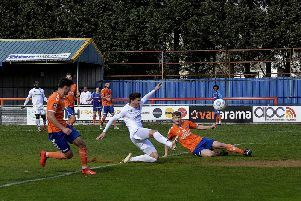 Danny Rowe’s free-kick pulled the Coasters level before half-time but they couldn’t kick on to defeat the struggling Daggers at Mill Farm. 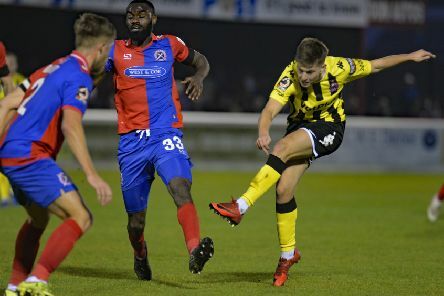 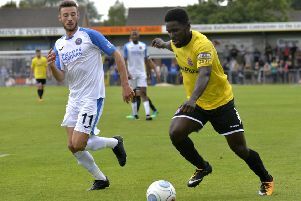 A great escape for Aldershot Town might be unlikely, but AFC Fylde boss Dave Challinor says anyone watching them play could think they were battling at the right end of the table. 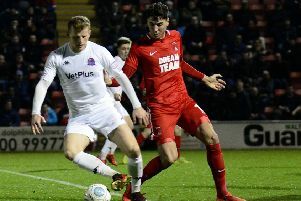 Dave Challinor hopes the punishment his AFC Fylde side received for their slow start against league leaders Leyton Orient will teach them a vital lesson moving forward. 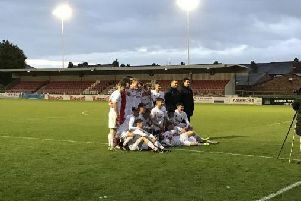 AFC Fylde’s Under-18s made it a weekend to remember for the club after they were crowned County Cup champions. 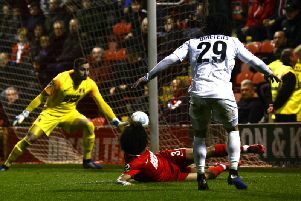 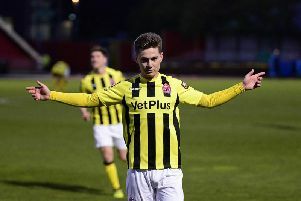 Leyton Orient pulled two points clear at the top of the Vanarama National League with a convincing home win over their promotion rivals. 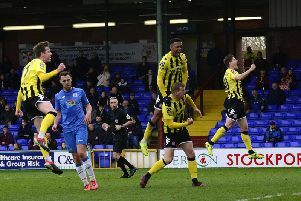 Dave Challinor says his jubilant AFC Fylde players must banish any thoughts of Wembley and immediately switch their focus to tonight’s crucial trip to table-topping Leyton Orient.